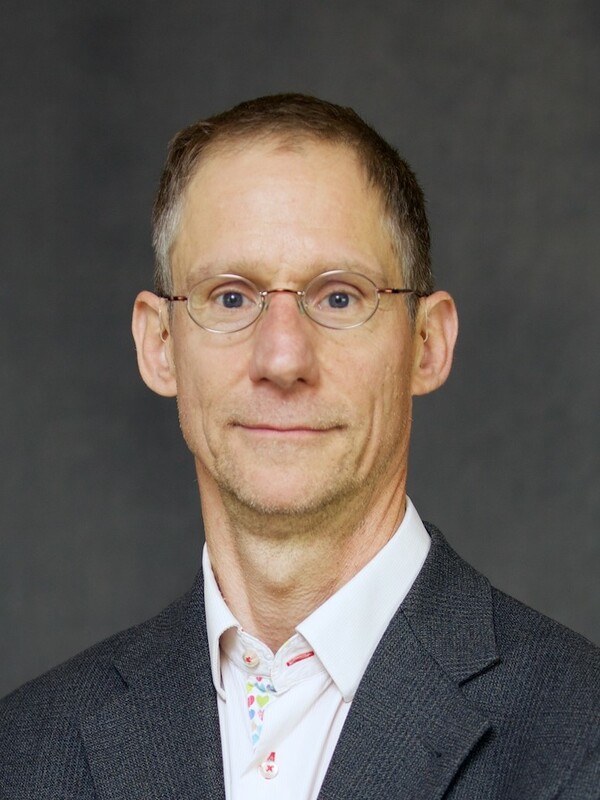 Phil Neisser is the Dean of Business and LIberal Arts at SUNY Canton and a scholar/activist committed to creating inclusion and fuller democracy using public deliberation and cross-group dialogue. Neisser earned his M.A at Georgetown University and his Ph.D. at the University of Massachusetts at Amherst. He is a co-editor of the All Sides Dictionary (allsides.com/dictionary, 2016), a co-author, with Jacob Hess, of You’re Not as Crazy as I Thought (But You’re Still Wrong): Conversations between a Devoted Conservative and a Die-Hard Liberal, author of United We Fall: Ending America’s Love Affair with the Political Center (Praeger, 2008) and co-editor of Tales of the State: Narrative in Contemporary U.S. Politics and Public Policy (1997), and the author of essays and book chapters on a variety of subjects. In 2015 he and co-author Jacob Hess were awarded the Public Conversations Project “Founders Award,” which honors leaders in constructive conversations across differences. In 2000 he received a SUNY Potsdam Presidential Award for Excellence in Teaching. Neisser is also a cyclist and a drummer. Neisser grew up in Manhattan, but has long since learned to also love the woods of Northern New York. He now lives in Canton, NY.